Slice The Pie is a review website where people write their opinions about varieties of products including music tracks, clothing, kitchenware, and others in exchange for cash. The website touts itself as the largest paid review site on the planet, and claims over 37 million reviews have been submitted on the platform. Like all review sites, artists, record labels and brands use feedback to improve their products, boost customer interaction and enhance service delivery. Is Slice The Pie a legitimate platform? Is the claim that it has paid out over $4 million to reviewers the truth or marketing tactics? 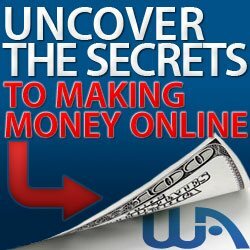 Can you honestly make money from this website? In this Slice the Pie review, we look at what Slice the Pie is all about and whether it truly lives up to its hype. What Exactly Is Slice The Pie? 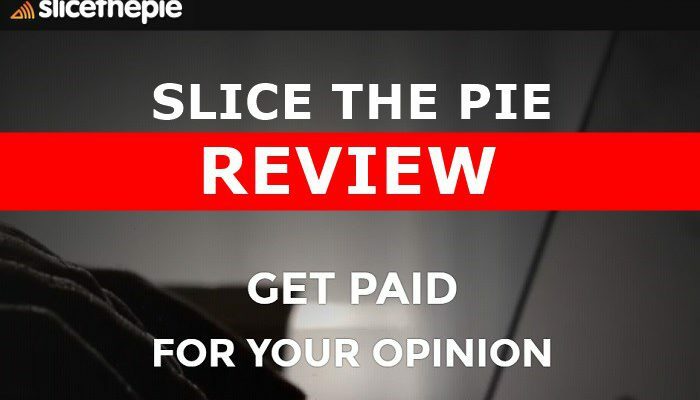 According to the website, Slice The Pie is the largest paid review platform on the web where anybody can earn money for sharing their opinion about the products listed on the site. The website is mostly known for music reviews, but also provides clothing, kitchenware, and other products for review. It says that the feedback it receives from the public help artists, record labels, and brands makes better decisions about their businesses. So, if you want to earn some change by writing reviews, Slice The Pie says it will provide the platform and plenty of products. Slice The Pie has been operating for over a decade and caters mostly to upcoming artists and fashion designers, although you can also find tracks from established artists. Fashion designers from the US and the United States list their products on the website for review. The only problem is the pay which is small, although it is higher than what most review sites pay for lengthy questionnaires. Slice The Pie is simple to use, and many people claim it pays, but others claim it does not pay when they want to withdraw their legitimate earnings. The reality is that you can’t make a living from this review website. While it pays more relative to mainstream review websites, you have to work your hands off to earn up to $10, which is the amount you must earn before you can cash out. To review music and other products on Slice The Pie, you have to sign up. The sign up is free, and you will be sent a confirmatory email when you complete the process. Once you have signed up, you need to complete a short form where you will provide your marital and employment status, and choose the genre of music you listen to. Then you can start reviewing music and other products listed on the platform. Reviewers are known as scouts. To review music, you have to listen to the track and rate it on a scale of 1 to 10. Compensation also depends on your Star rating which is on a scale of 1 to 5. The higher your star rating, you more you can earn for each review. However, the website also has different policies regarding written reviews. 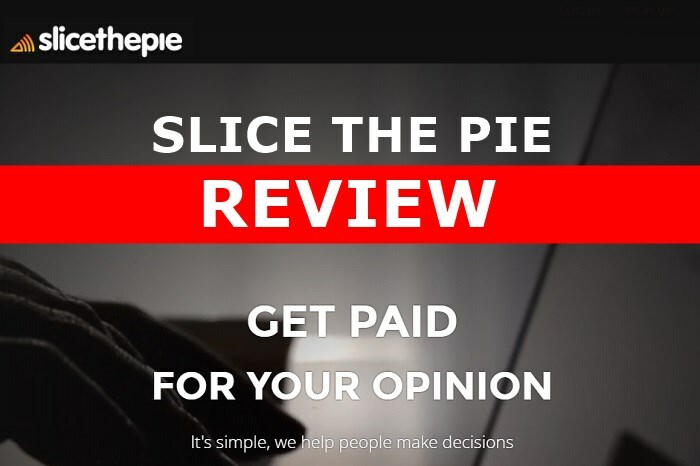 According to the Slice The Pie website, a review must be written thoroughly, must not have repetitive words, most not be computer generated and must be factual, constructive, and to the point. If your review fails to meet any of these conditions, you may not be able to receive compensation for your efforts. Meanwhile, your star rating can change at any point. There are numerous categories to review, and you have to select each category before you can write a review. For example, you must select music on the page to start reviewing music. Once you are on the music review page, choose a track and listen to it for 90 seconds. 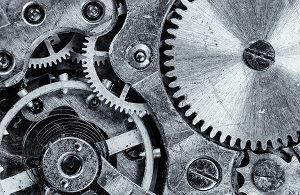 After listening, write a review of at least 60 words commenting on factors such as the production, rhythm, vocals, and instrumentals, and rate the track on a 1 to 10 scale. Once you have written your review and chosen a score, submit. Product reviews show images of an item over which you write a review about the visuals, description, the material used and whether you will buy the product. If your review meets all the criteria of the website, you will see your earning in the Slice the Pie account. One of the problems here is that it is impossible to choose the music genre you prefer, making the exercise less enjoyable if you would like only to review songs that appeal to you. To ensure that your review is as balanced as possible, you can only see the name of the song and artist after submitting your review. The thoroughness and quality of your review will determine your member star rating, which in turn determines your pay. Music reviews typically start at $0.01 t0 $0.02 per review and can later increase to $0.05 when your star rating improves. Conversely, product ratings pay far higher, and it is possible to earn up to $0.10 to $0.20 per review. If your first review is constructive and well-written, you will be allowed to continue writing reviews on the platform. Slice the Pie also offers a referral program. When you sign up to the website, you will receive an invitation code and link which you can share with your family and friends who wish to join the platform. For every person that you refer to the platform, you will receive a 10 per cent commission from all their earnings for one year after their first review. Should You Join Slice The Pie? Slice the Pie can be a great platform if you want to earn a few dollars online, but it will be a waste of time for many. Here are some of the pros and cons of the platform. Legitimate – While it may seem absurd that you can get paid for listening to music online, Slice the Pie is authentic, and it does pay its scouts. If you doubt its authenticity, google STP, and you will find several screenshots of paychecks from the platform. If you can sacrifice the time and effort, Slice the Pie is a legitimate way of making money online, although the pay is small. Monetize Your Love For Music – If you are a lover of music, Slice the Pie provides a safe platform to sample great tracks, offer constructive criticism and get paid for your opinion. Extremely Small and Delayed Payment – The biggest shortcoming of Slice the Pie is the small compensation it pays its reviewers. 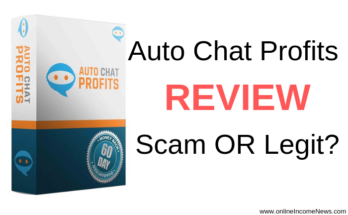 To reach the $10 payout threshold, you will need to spend several hours per day writing reviews. It is almost impossible to make $100 from this platform in six months, making it a waste of time. Also, you have to wait for five office days before the website can process the withdrawal of your earnings. Unfavourable Censorship – Slice the Pie has a stringent censorship policy that scrutinizes reviews before scouts can receive payment. 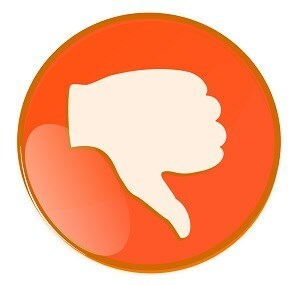 Despite efforts to ensure their reviews are original, non-repetitive, and unique, many reviewers still fall short of the standards of the platform. Many people believe the site is a scam because they were not paid after spending time and resources to accrue some money in their Slice the Pie account. Slice the Pie is a legitimate paid review website. 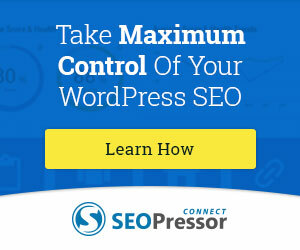 It offers music and product review opportunities for cash. 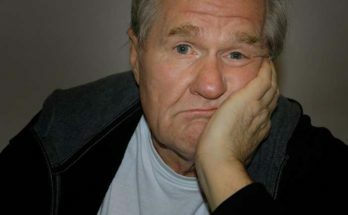 However, the payout is extremely low, and many reviewers don’t get paid because of the platform’s stringent policies on uniqueness and originality of reviews. The platform is not worth your time, except you have plenty of free time and nothing to do with it. I hope you enjoyed this Slice The Pie Review if you have any questions or you just want to leave your own personal experience, leave a comment below. I would love to hear from you! Next Article Raikov Effect Review – Scam Or Fan? I am glad that i was to read this article. This is very informative and interesting. Another way of earning extra income. I will also be sharing this to my friends and relatives. Hi Joyce, thank you for stopping by and taking the time to comment. I appreciate your kind words. It is another of earning money, however, in my opinion too much work for too little return. There are far better opportunities online if one is prepared to spend some time to research them. I would be one of those that would be wasting my time if I joined Slice the Pie. I use to spend hours upon hours trying out paid surveys, paid email sites and paid review sites. They aren’t worth the time or the compensation you get from them. 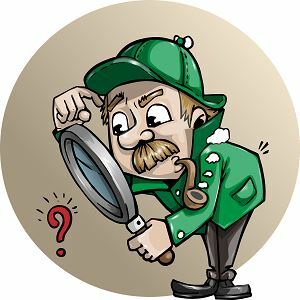 I think this would be a great site to check out products that you might be in the market to buy and need to know what others think but I would not be one of the review people. I would get more value out of this site by reading what others review of potential products that I might purchase. Hi Cory, thank you for stopping by and taking the time to comment. Good idea to read what other people are saying about the products that one may be interested in purchasing. Other than that it’s not worth investing your time. Good stuff… neat to see that you can get your own “slice of the pie” for leaving reviews. Hi Ryan, thank you for stopping by and taking the time to comment. Informative article. While the site is definitely legitimate, the pay is definitely too low for me to invest my time into. I’m always looking for ways I can make money online since I practically live in the virtual world! I’ve been with Wealthy Affiliate for almost two months and have loved every second of it. WA would definitely be my number one choice here. Thanks for an awesome and honest review. Hi Todd, thank you for stopping by and taking the time to comment. I appreciate your kind words. I know you have found a good home with Wealthy Affiliate. The best part for us and why we highly recommend WA is the fact that people can start with a FREE Starter Membership and get full access to the training and business building platform to decide if it’s right for them. A great review. I will not waste my time on this authentic program as I have a better use for my time. I do however agree with your recommendation for Wealthy Affiliate! 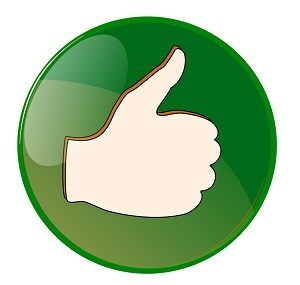 Hi Roadcred, thank you for stopping by and taking the time to comment. You are right my friend, your time would be better spent on building your business through the Wealthy Affiliate Training and Business Building platform.